The holidays are coming in fast and before you know the season of eggnog, overeating, and time of giving will be all over! But if you’re still scratching your head over what to buy your family this year, look no further. 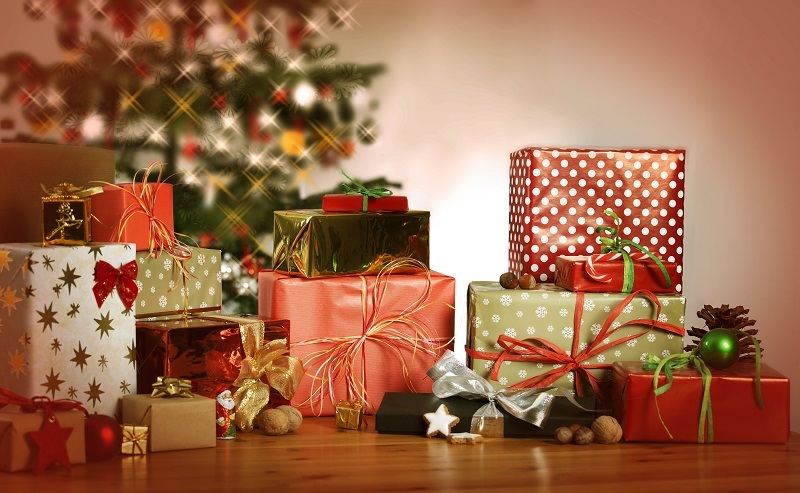 We have the top gifts for this year’s festive season for every family member. 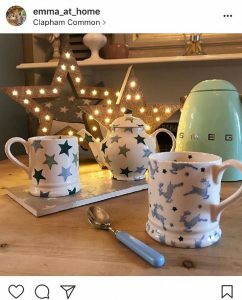 If your mother considers the kitchen to be the happiest place in the house, then the Smeg Kettle is just the gift for her. It’s like a sparkling jewel for the kitchen. It’s stylish, hip, and comes in over seven different colors. You can find this dime of a kettle in just about any electronic store, and your mom will be so thrilled with it. Just make sure you find a color that matches her kitchen scheme! 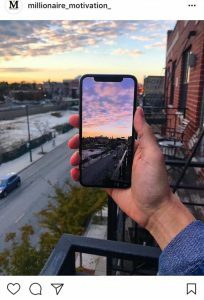 iPhone X has hit the market, and if your spouse must have the latest and greatest Apple product, this will surely do the trick. iPhone X is super sleek with advanced sensors that can scan your face for high security. Plus, they will love the new emoji animated feature! 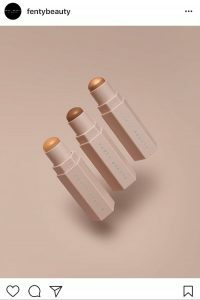 Rihanna’s Fenty Beauty line has forever changed the makeup game since it hit the market early this fall. This complexion-focused collection comes with a three-step beauty routine that starts with a soft matte base, soft-focus primer and a liquid foundation in groundbreaking 40 shades. Together the collection combats sweat and humidity with coverage that will not budge and did we mention, it’s cruelty-free! Your sister will love this three-set magnetized sticks that will have her contouring and concealing like a pro. And if she’s an it-girl, send her these style tips to keep her in the know. Let your brother become part of the game with this virtual reality headset that will have them feeling like they are truly in action. Gaming is no longer limited to television or PC screens with the Oculus VR. 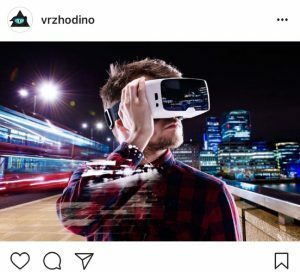 The gaming gadget creates a 3D experience that allows the user to be one with the game, whether they are sitting or standing, or even walking around (make sure they’re careful with that one). Now your gaming addict brother won’t be hogging the television so that you can watch your shows in peace. Every family has one, that someone who is wholeheartedly passionate about wine. They can tell if it’s Merlot or some type of Cabernet within a sip, and they know how to pair the perfect wine with any dish. 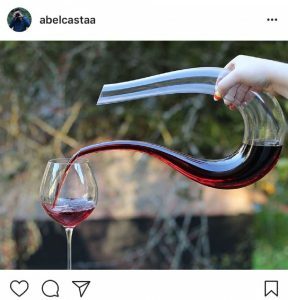 So this person definitely needs a wine decanter, which is a fancy vessel to hold wine. These basins come in a variety of design usually made from glass that looks like a piece of art in itself. Your wine-connoisseur family member will feel like a character from Game of Thrones with such an articulate tool for their wine. If this particular member of the family can’t go a day with their nutritious smoothies, then the NutriBullet is just right for them. With this gift, they can whip up their own ingredients to get all their nutrients in one drink. 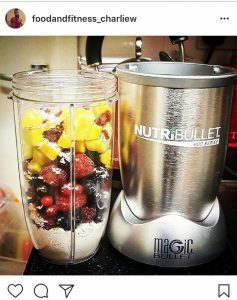 Unlike most blenders, the patented blade design and cyclonic action of the NutriBullet extracts all the nutrients from the food and composes it into one very healthy drink. Be sure that they try these sweet and scrumptious drinks for a healthy start. 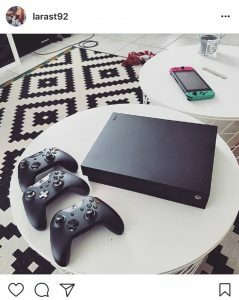 Xbox One X is on every child’s Christmas List. And if your child has been exceptionally good this year, this would be the perfect gift for them. They can still play all of their favorite Xbox games or tap into Xbox Live. Plus the vivid, life-like graphics will blow their minds! Some children are less about material things and more about experiences, and if this is your child, well-done, because they’re way ahead of the game. If a vacation seems too expensive or a far-fetched idea, you’re in luck. 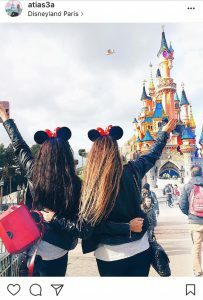 Dubli.com VIP members can take advantage of discounted airline vouchers and up to 60% off last-minute hotel booking to make your child’s vacation dreams a reality. As a VIP member, you’ll unlock a grand world of vouchers and member-only savings. Make your holiday less stressful when your shop via dubli.com. Tick off all the items on your Holiday Wish List and earn Cash Back on all your purchases. This time of the year is a time to be merry and joyous, not stressed!